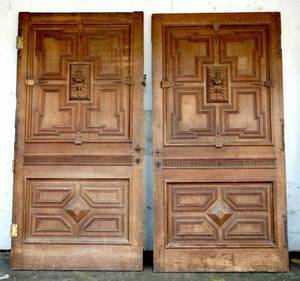 Pair of Massive Carved Oak Doors. 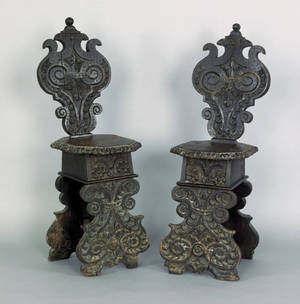 A monumental pair of oak doors with lions heads mounted on the front. 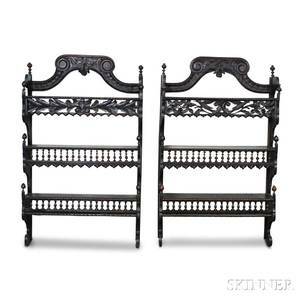 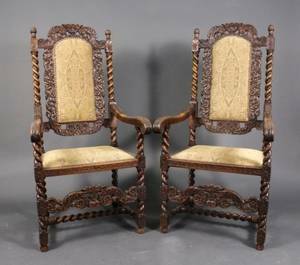 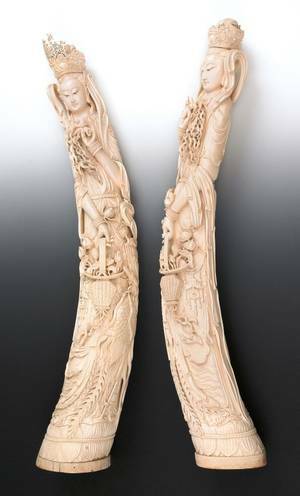 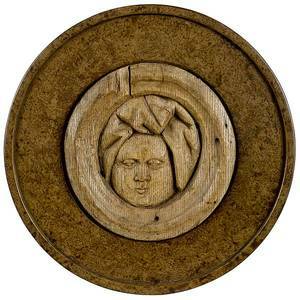 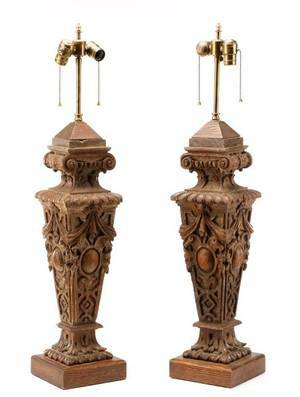 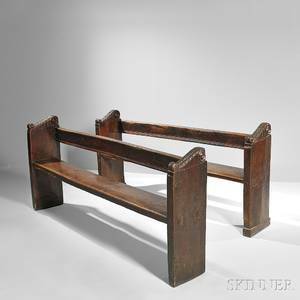 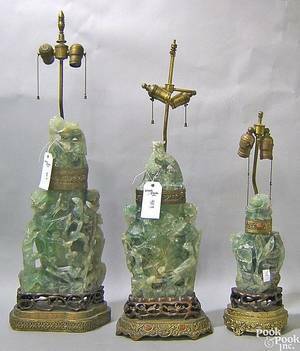 Archived auctions similar to Pair of Massive Carved Oak Doors. 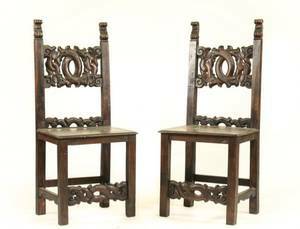 Pair of Italian carved oak sgabello chairs, 17th c.
Pair of massive Chinese carved ivory figures of Quanyin, early 20th c.
Pair of Stained & Carved Oak Hall Chairs, 19th C.